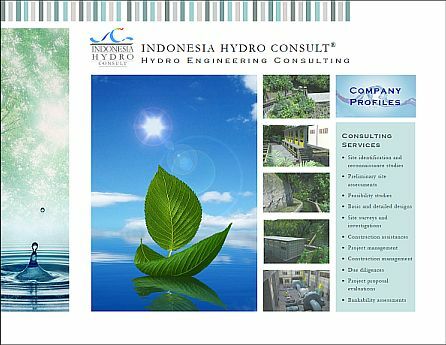 Office Address: Bukit Golf Riverside II Block B01 No 46 Gunungputri, Bogor, West Java 16963, Indonesia. 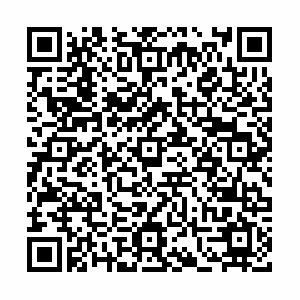 Search the location "INDONESIA HYDRO CONSULT" ﻿on GoogleMaps, WhatsApp, Facebook, Instagram, Go-Car, Go-Bluebird, Grab; or scan the following QR Code using QR Code Reader applications. Download our company profile (8.1 MB) here. View our project sites here. Contact us by email by filling in the form below and click the Submit button.